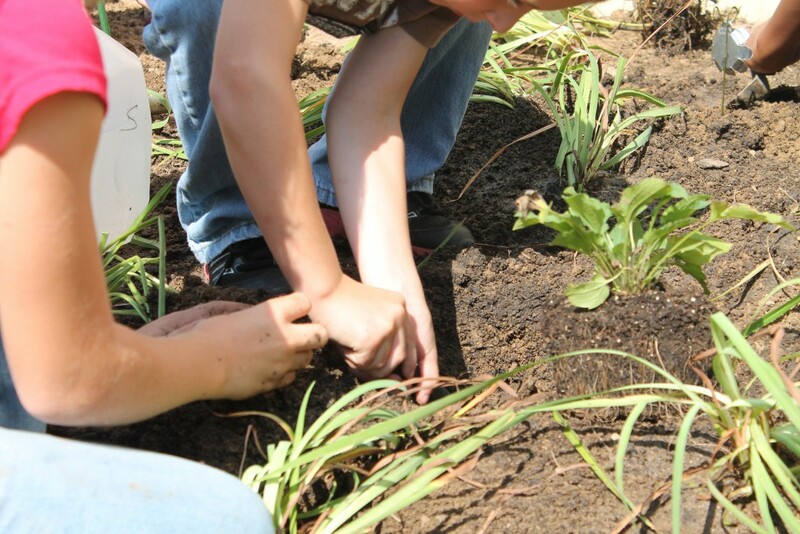 The Junior Master Gardener (JMG) Program is present in counties around the state. The program, created by Texas A&M, gives Master Gardener Extension Volunteers the tools to educate, inspire, and influence children through hands-on horticultural experiences. Through this program, MGEVs not only contribute to the development of a love for gardening but also encourage youth to engage in other community service projects. In Chattooga County, JMG began in 2012 as a result of passion for youth! MGEVs, along with Extension, approached local schools with the proposition of supplemental classroom instruction. Chattooga County schools received this invitation with appreciation and support, and now Chattooga County MGEVs serve third-through-fifth graders at two elementary schools on a monthly and as-needed basis. Students benefit from horticulture-based learning, and from having a “guest instructor” in the form of a caring community member. Teachers have a hands-on lesson to which they can refer as they pursue their standards. The school also has an opportunity to share the gardens with all students. Often, teachers from other disciplines and grades will use the gardens for teaching opportunities and special events. Having the opportunity to help expand ways for educators to teach is a true extension of Extension! Through JMG, MGEVs have had a positive impact on many people. Students express pride about their school gardens and tell stories of what they plan to do at home. One fourth grader in the JMG program even dressed up like a Master Gardener for Career Day in 2015! Master Gardeners are touched and motivated by the curiosity and awe of young people and Chattooga Extension is very proud of their enthusiasm! In 2005, Houston MGEVs approached the Extension Agent and asked how they could best serve Extension programs. The agent suggested JMG, knowing that it would be beneficial throughout the county. Today, there are seventeen different JMG program led by MGEVs in Houston County. MGEVs reach students and families all over Houston County, from the poorest to the wealthiest, from the homeschooled to the public school educated, from the youngest to the oldest. 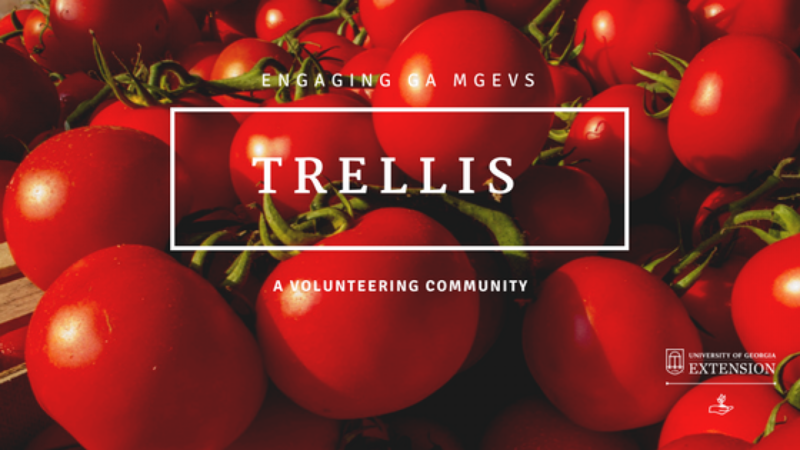 MGEVs provide both classroom instruction and hands-on gardening experiences to promote concepts of environmental stewardship, sound gardening principles, sustainability, landscape design, integrated pest management, and teamwork to youth in grades 3 through 8. Activities are both inside and outside the classroom. As a result of JMG, Houston Extension has seen increased interest in its local Teaching Garden and in homeowner classes that Extension offers. 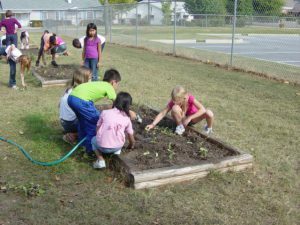 The single best thing they have experienced is watching some of the children move from primary to elementary to middle school and continue to be involved in JMG, gardening clubs, FFA, or horticulture classes. Beyond that, MGEVs get wonderful gardening successes and family project stories from parents, sometimes years after the child has gone through the program. Posted in Projects, Volunteering. This entry was tagged JMG, youth. Bookmark the permalink.